About 65 million Americans age 20 and older have high blood pressure. High blood pressure can lead to stroke, heart attack, heart failure or kidney failure. Wonderlife's Blood Pressure Support* is a superb blend of Magnesium, Hawthorne extract and other natural ingredients to promote proper blood pressure levels. Studies show that magnesium supplements may encourage small but significant reductions in blood pressure. Stabilize the rhythm of the heart. Help prevent abnormal blood clotting in the heart. Can significantly lower the chance of heart attacks and strokes. Assists recovery from a heart attack or stroke. Inhibit LDL cholesterol, otherwise known as "bad" cholesterol. Prevent damage to blood vessels. - Taurine helps move potassium, magnesium and sodium into cell membranes, and can also help strengthen the heart muscles, thus regulating blood pressure. - Coleus Forskohlii extract may reduce blood pressure and improve the force with which the heart pumps blood. 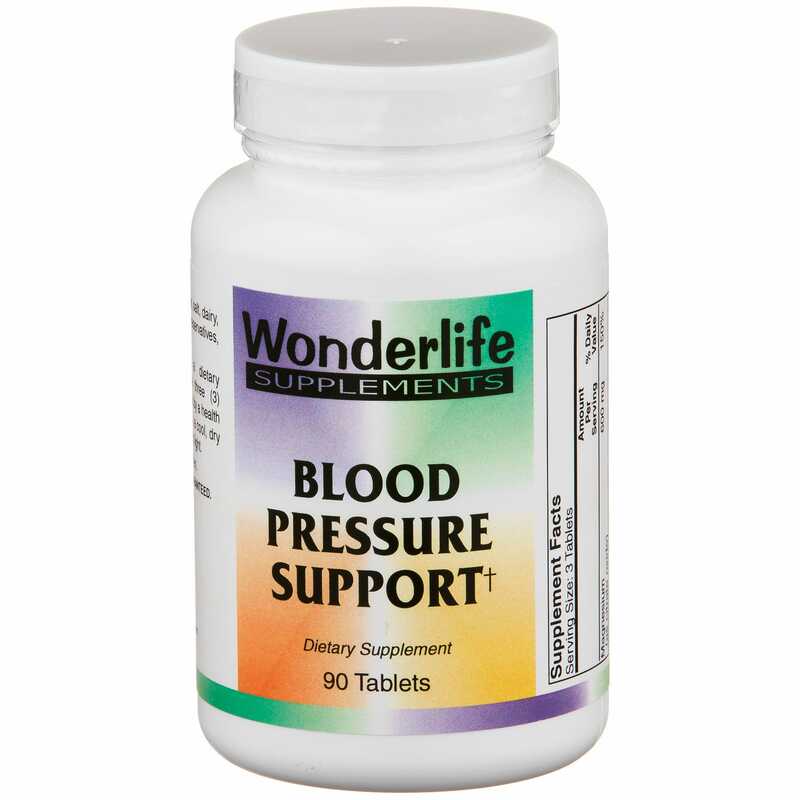 We hope our commitment to helping you achieve optimum health is evident in our decision to offer a Wonderlife brand Blood Pressure Support supplement that meets the highest standards of quality. We take pride in featuring products with the finest ingredients in the world, products which are laboratory tested and scientifically formulated for optimum support of your health. 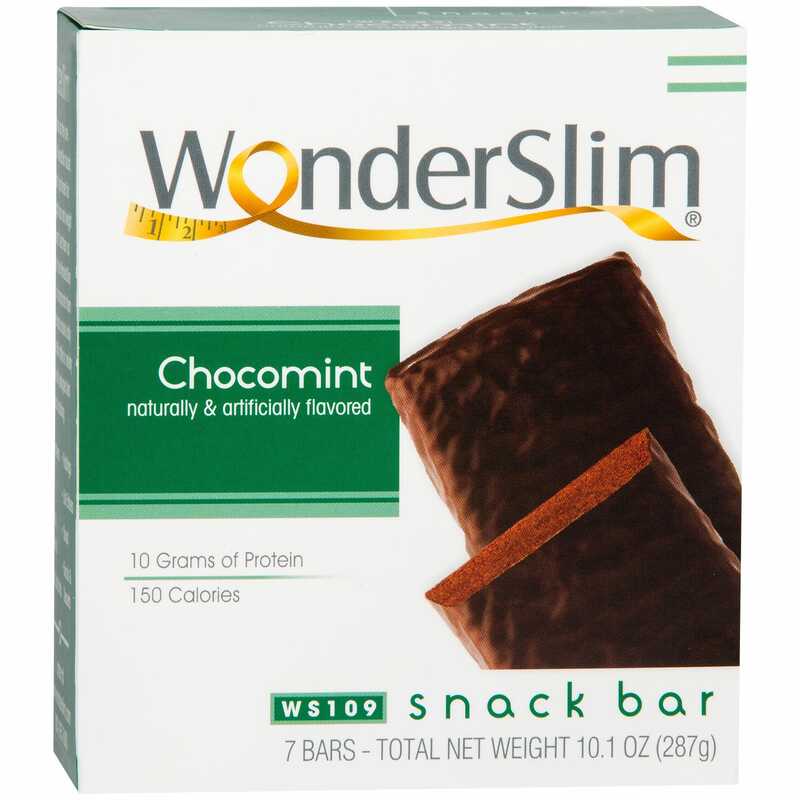 For these reasons, we believe that our Wonderlife brand of supplements has few rivals in the marketplace.